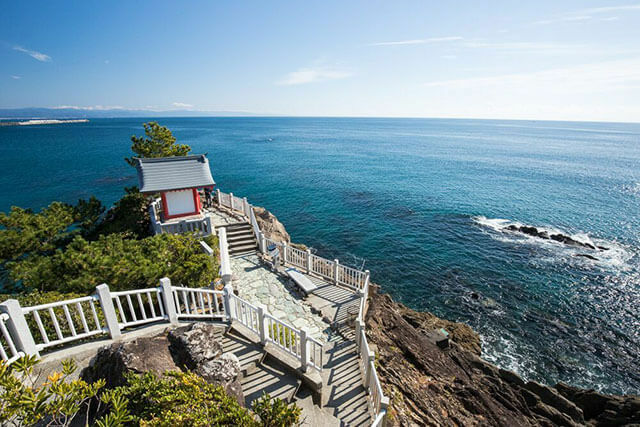 Rich in history, Iwate offers plenty of hands on cultural experiences, beautiful traditional architecture, and some of the most stunning scenery in Japan. Iwate prefecture takes its name from the picturesque volcano, Mt. Iwate, which erupted in 1732 and covered the northeastern side of the mountain with 5-10 meters of black lava called yakehashiri in Japanese. It dominates the skyline of the capital city Morioka and has long been a favorite subject of artists and photographers. Another place of natural beauty is Ryusendo, an underground network of fresh spring water lakes and a river. Although it’s actually much larger, an impressive 700 meters or so are open to the public and illuminated with colorful lights. 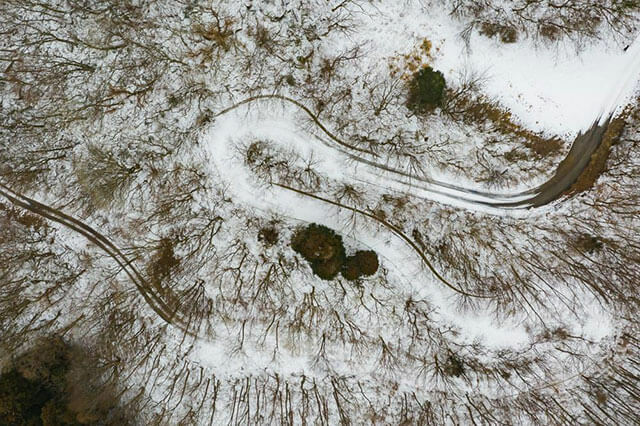 The city of Hiraizumi served as the regional power base of a branch of the Fujiwara Clan who were charged with ruling the north of Japan in the name of the imperial court in Kyoto. The area flourished as a cultural center and brought the best aspects of Heian Period literature and art to a region widely considered a backwater frontier at the time. The Fujiwara were strong supporters of Buddhism and so they established and were patrons of many important temples including Chuson-ji and Motsu-ji, which are World Heritage Sites today. Also in Hiraizumi, an older temple called Saiko-ji is home to a grotto called Takkoku no Iwaya which is dedicated to Bishamonten, a mythical figure seen as a warrior in Japanese Buddhism. The temple was originally built in the 700’s by the general Sakanoue no Tamuramaro to commemorate his subjugation of the local indigenous people (the Emishi) in the name of the imperial court. Later, the Fujiwara would become patrons and expand the temple to its current size. The Tono Furusato Village is a preserved and reconstructed Edo Period farming village once typical of the area. It’s often used a location for TV shows and movies, but it’s mainly a living museum where guests can learn about the daily life of such towns and pick up a few traditional farming techniques. There’s a restaurant that showcases locally sourced meat and produce in a variety of regional dishes. 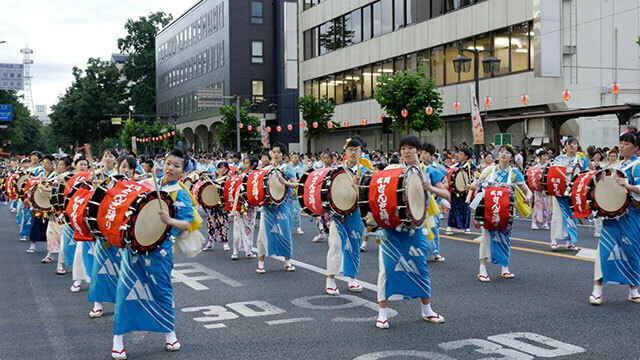 Lastly, Morioka City is home to a popular end of summer festival called the Sansa Odori Matsuri, regarded as one of the 5 Great Festivals of Tohoku. During the 4 day event, locals do the Sansa Odori, a dance said to commemorate the expulsion of a demon that had been terrorizing the area in ancient times.